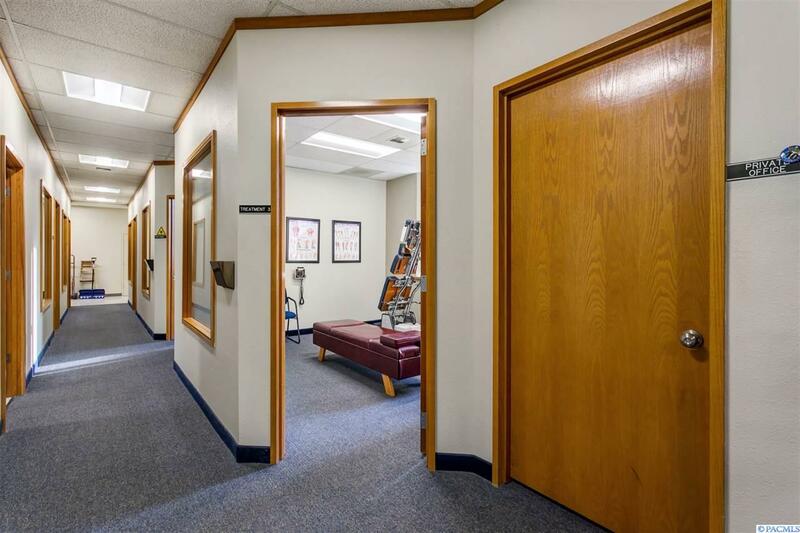 Hard to find finished office space in the core of Richland CBD and The Parkway. 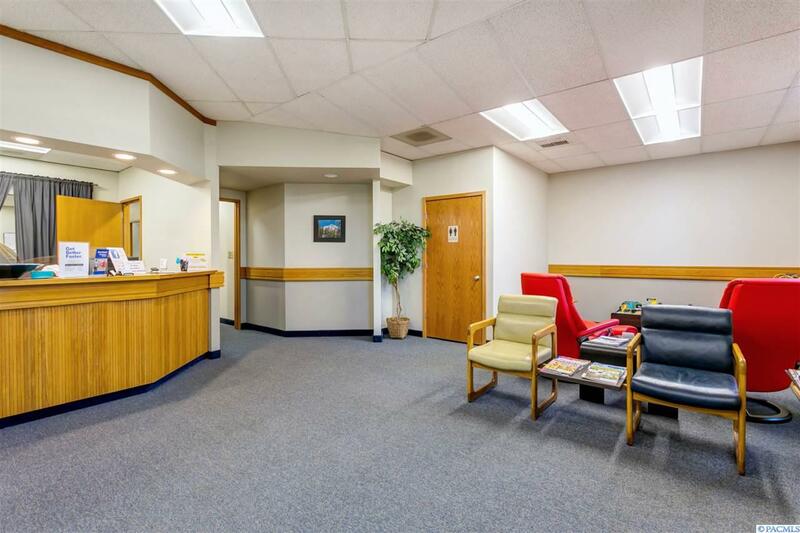 Located on west end of The Parkway, facing John Dam Plaza, is a 4k SF office that has plenty of access and visibility for your busienss. 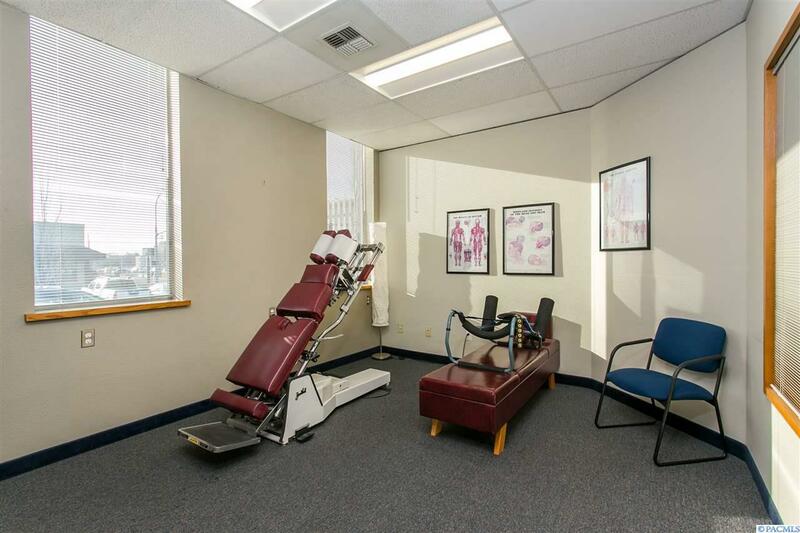 Currently configured for a Chiropractor, it has an updated lobby/reception, 4-6 offices, bathroom, and kitchenette. Downstairs is finished office space that could be used for additional meeting space. 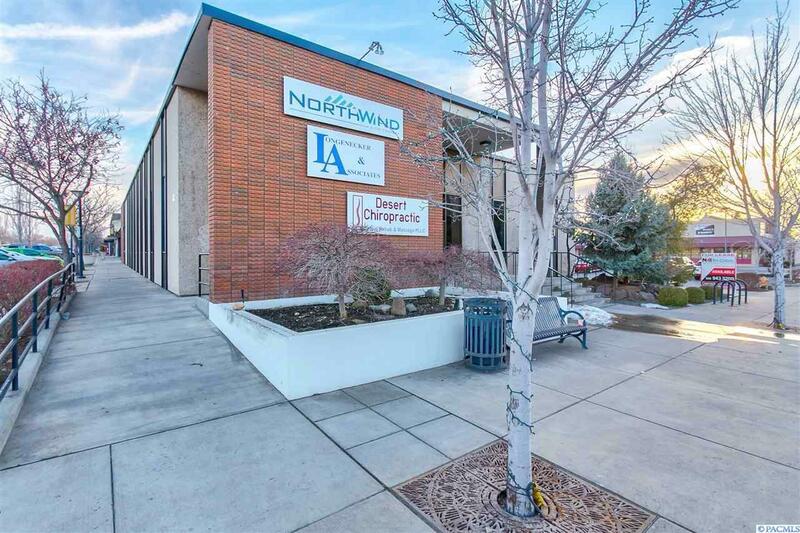 Modified Gross Lease, tenant responsible for utilities and telecom. Seeking 5 year term; 3 year minimum. Call Listing Broker for more information or how to show. Currently occupied by Tenant in MTM.